Hey all, hope you all are doing great! I have been crafting on and off, and I do have a few cards to share, but taking my time to do that. Today's card was made 3 days back. I used the Cosmos from Uniko here. I did lots of stamping and masking here. I used SU - wild wasabi to stamp the greens, also from Uniko. Used the Zig Clean color brush markers to water color. I added a left over strip of my card, I made a few days on the top, just to add some interest. Added the front to a white base, then stamped the sentiment from CASual fridays - truth is set. Finished off with a few blings. Those poppies look beautiful!lovely card. The blooms are so beautifully colored!! 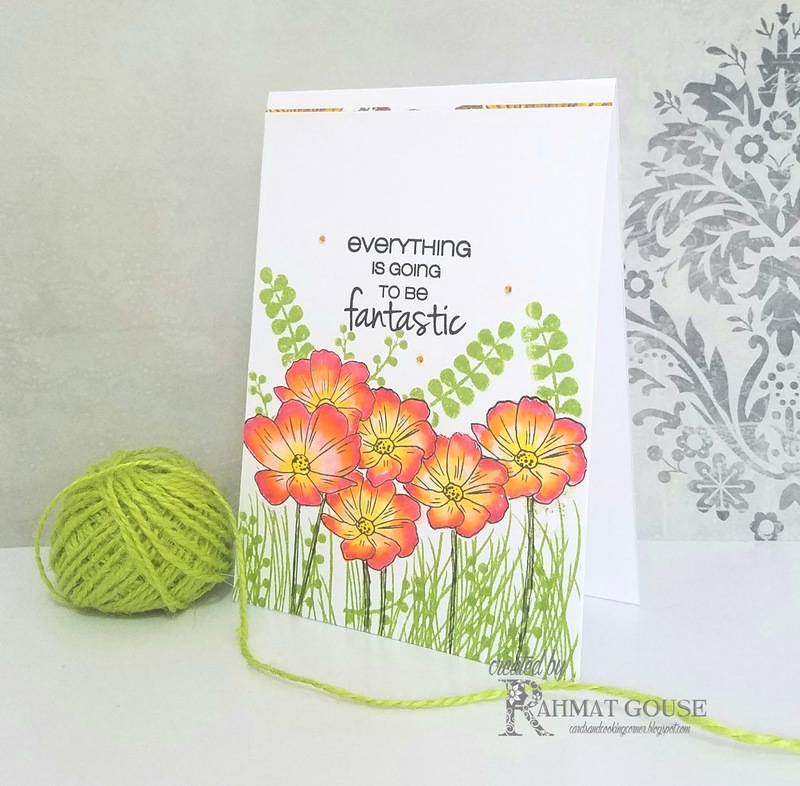 What a beautiful garden of cosmos - love your watercolouring and shading. Thanks so much for joining us at CAS Watercolour! Wow, they look so beautiful!! Love those flowers, their colors and the clean white base, which is making it all stand up so well! Gorgeous card! This is such a pretty garden, Rahmat! 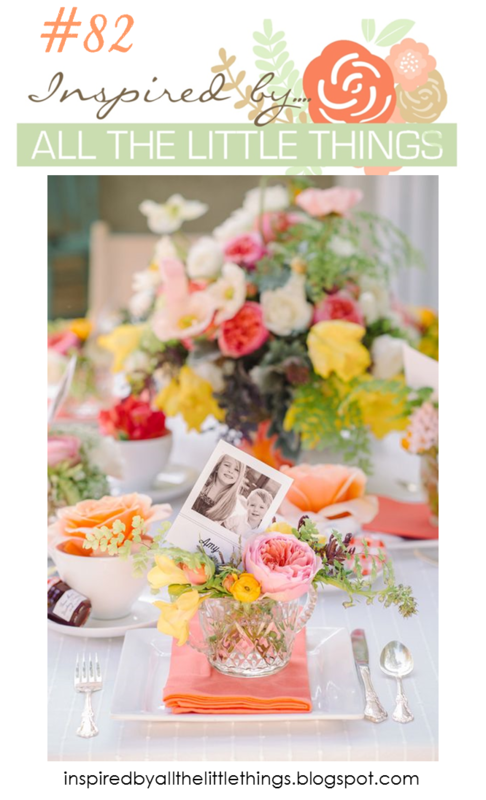 Love all the greenery in the background and those beautiful, bright blooms! Thanks for sharing with us at CAS Watercolour! Such a pretty card! All of your masking efforts paid off! Very lovely! SIMPLY BEAUTIFUL! So glad you had a chance to play along...congrats on being honored! Your card is absolutely stunning!! 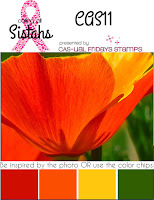 Thanks for playing along with the Calling All Sistahs Encouragement Challenge! !